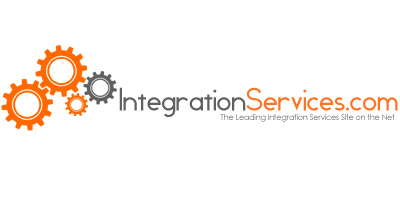 Establish your company as the go to company for Integration Services whether it is in the Health care, Education, High-tech, Financial, Retail, Agricultural, Government - these are just a few of the industries concentrating on full integration services. These Industries must be able to track data on every segment they are involved in – not just to make a difference to their bottom line but also to be able to protect their customers. By harnessing IntegrationServices.com you could potentially set the standard by which all others are measured.